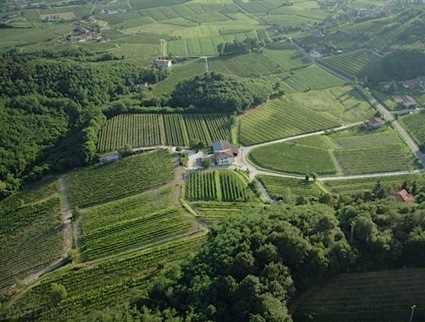 Bottom Line: A delicious and well structured Merlot sure to turn heads at the dinner table. 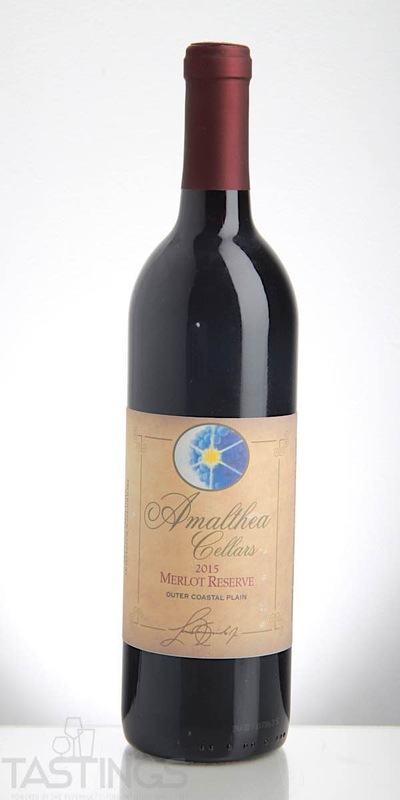 Amalthea 2015 Reserve, Merlot, Outer Coastal Plain rating was calculated by tastings.com to be 91 points out of 100 on 6/5/2018. Please note that MSRP may have changed since the date of our review.